You asked, Clarins answered. In our bridal beauty live chat there were all kinds of questions about how to look your best on your big day, so to recap, we're sharing the video transcript of the Clarins chat with all their expert tips and advice! Get ready to say goodbye to all that pre-wedding stress, if there's one thing you don't need to worry about it's looking gorgeous. 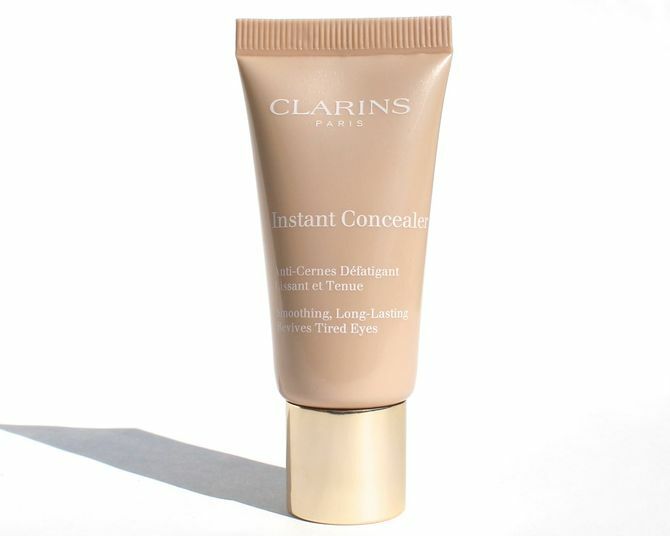 Clarins has put together 45 minutes worth of advice for blushing brides to be. From shopping tips and beauty secrets, their seven must-watch videos have everything you need to know ahead of your wedding day. How to shape up in time for your wedding dress moment? When to start a health and fitness regime pre-wedding? How to hide dark circles and puffiness? How to make sure your make-up stays put all day? How to get radiant skin in time for the big day? With a little help from Clarins you can adopt all the best beauty habits pre-wedding. To watch the Clarins wedding special, visit the Clarins website. And to be sure not to miss any stage of your beauty preparations, download their wedding beauty planner!